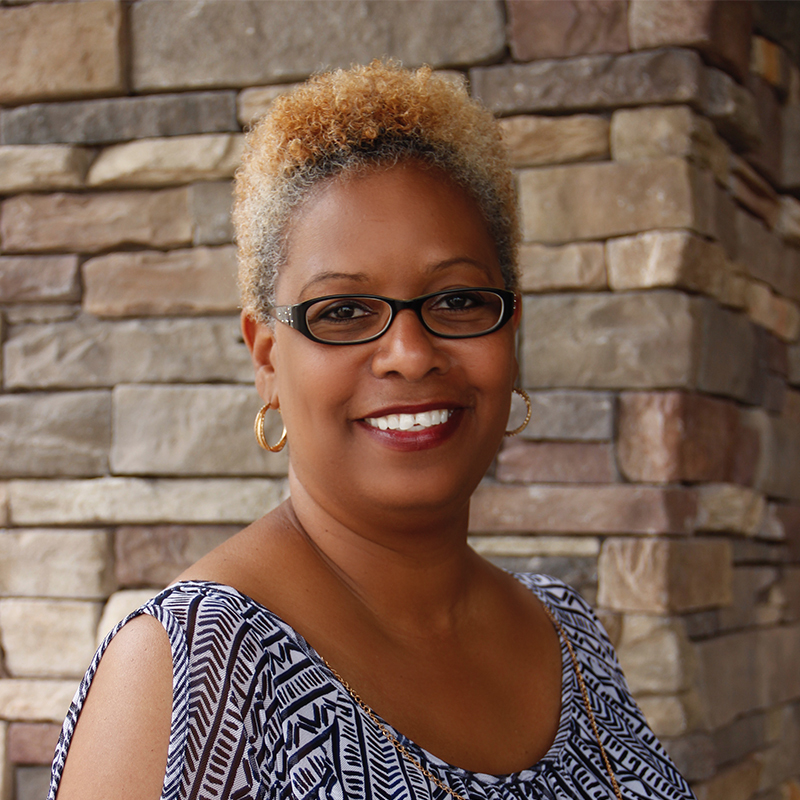 Mrs. Dede Hawkins graduated from Kansas State University and earned a Bachelor’s Degree in Science in 1990, she also attended Eastern Oklahoma State College and earned a Associates Degree in Arts. Dede owned and operated her own Childcare for 15 years. Dede worked for 2 years in the Norman Public School System and 2 years with the Headstart Program. Mrs. Hawkins and her family attend Harvest Church in Norman. She also takes part in several small groups within the Church. Dede enjoys teaching younger children and is a great inspiration to her students through her examples of showing kindness, being respectful, humbling herself, and showing patience. Her relationship with God has been one of many highs and lows, but she has always kept her faith. She believes Proverbs 3:5-6 “Trust in the Lord with all your heart; and lean not unto your own understanding. In all your ways acknowledge Him, and He shall direct your path.” Mrs. Hawkins has been happily married to Glenn for 17 years. Together they have a daughter named Kaishaage 14, and a son Darius age 26.